Sandy Wells Saturday, July 13th in the Entertainment Pavilion - Invitation Only Singer Songwriter Sandy Wells is originally from a small town in Southern Oregon. Her roots run deep in early pop Country and Southern Rock. Music that raises a strong emotion yet keeps your foot tapping, she’s got something to say. 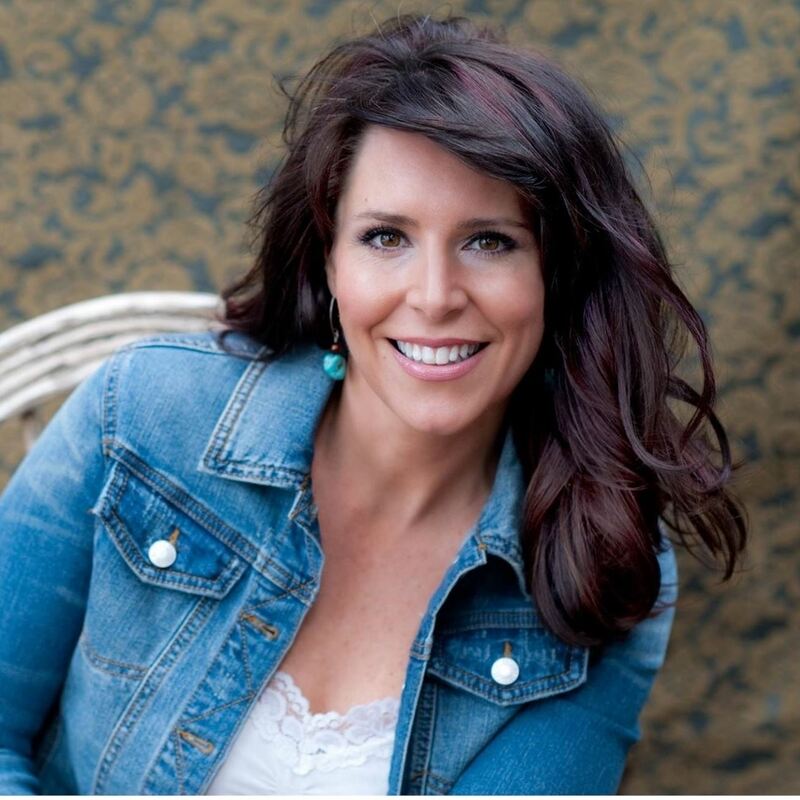 Singer Songwriter Sandy Wells is originally from a small town in Southern Oregon. Her roots run deep in early pop Country and Southern Rock. Music that raises a strong emotion yet keeps your foot tapping, she’s got something to say. 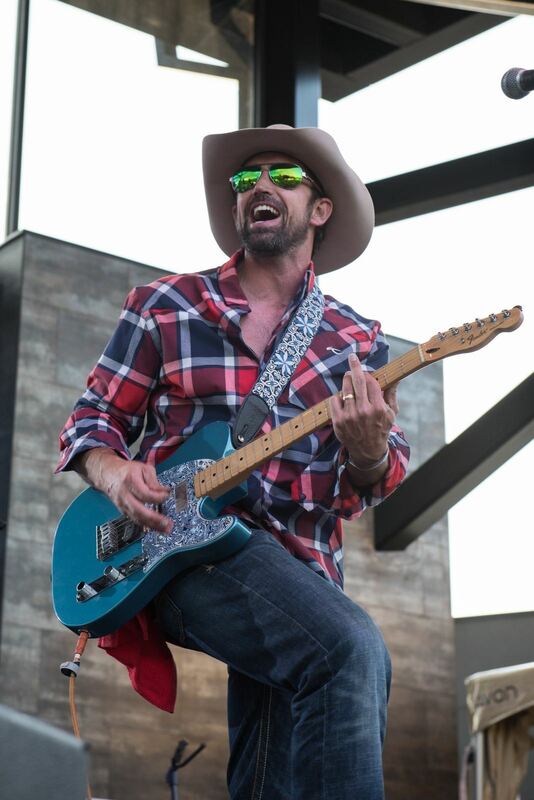 Mark Powell Saturday, July 13th in the Entertainment Pavilion With the recent release of his 5th studio album, “Breaking Things”, Mark Powell is quickly leaving a footprint bigger than Texas, encapsulating a modern spice to traditional country music. A unique blend of authentic lyrics, vocal hints of Geroge Strait. With the recent release of his 5th studio album, “Breaking Things”, Mark Powell is quickly leaving a footprint bigger than Texas, encapsulating a modern spice to traditional country music. A unique blend of authentic lyrics, vocal hints of Geroge Strait. Fire Line Band Sunday, July 14th in the Entertainment Pavilion Fire Line is an all inclusive show band based out of Colorado. Fire Line formed in 2017, after the bassist and drummer got together with the idea to start something from the ashes of their prior losses in the devastating Waldo Canyon Fire. Fire Line is an all inclusive show band based out of Colorado. Fire Line formed in 2017, after the bassist and drummer got together with the idea to start something from the ashes of their prior losses in the devastating Waldo Canyon Fire. 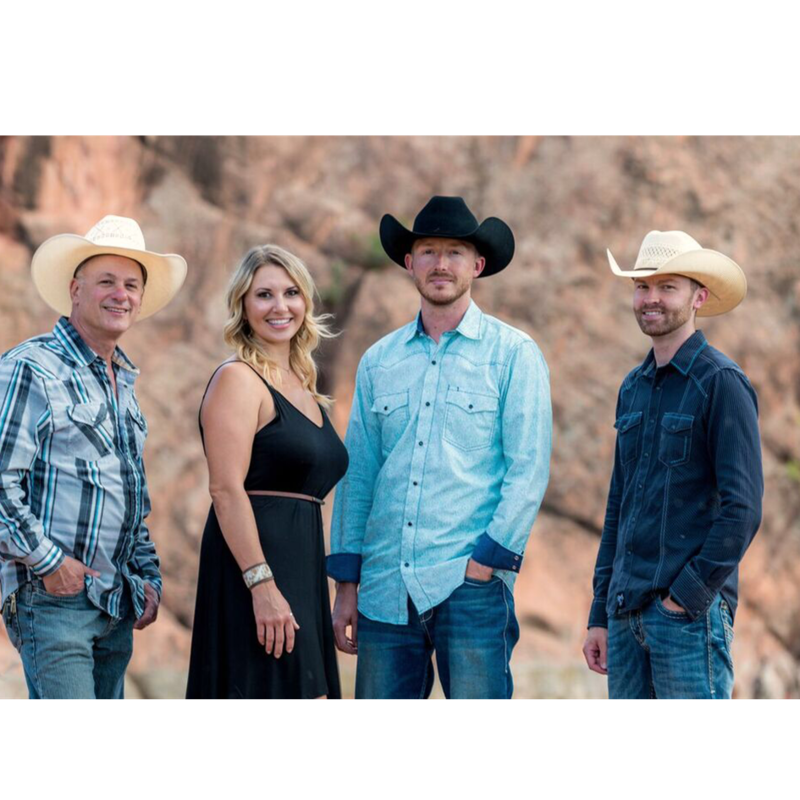 Ashlee & The Longshot Revival Thursday, July 18th in the Entertainment Pavilion following the Tractor Pull This fresh, entertaining country music band plays everything from Dolly, Tammy and Cash to Little Big Town and George Strait. This fresh, entertaining country music band plays everything from Dolly, Tammy and Cash to Little Big Town and George Strait. 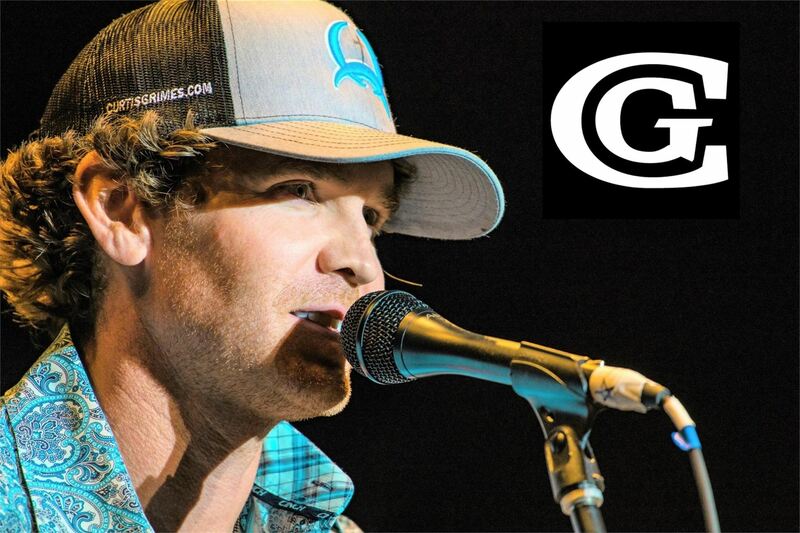 Curtis Grimes Friday, July 19th in the Entertainment Pavilion following the Bull Riding To hear Curtis Grimes sing is to take a trip through the heart of country music! In 2018, Grimes was named “Male Vocalist of the Year” at The Texas Country Music Association Awards Show as well as “Country-Christian Artist of the Year". To hear Curtis Grimes sing is to take a trip through the heart of country music! In 2018, Grimes was named “Male Vocalist of the Year” at The Texas Country Music Association Awards Show as well as “Country-Christian Artist of the Year". Tenderfoot Bluegrass Band Opening for Curtis Grimes! 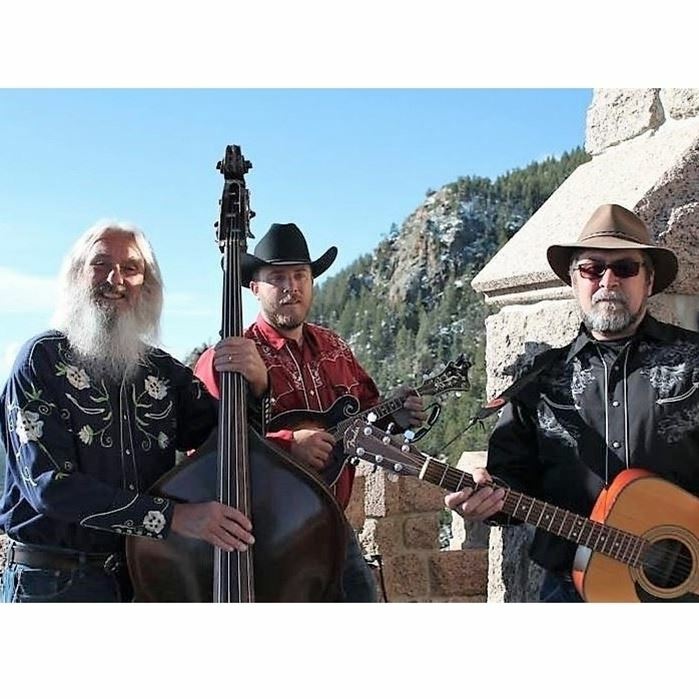 Friday, July 19th in the Entertainment Pavilion Started in 2005, Tenderfoot Bluegrass Band has been a local attraction to the Pikes Peak region. Tenderfoot bluegrass Band has played Venues all along then front range. Tenderfoot is a high energy bluegrass band. Started in 2005, Tenderfoot Bluegrass Band has been a local attraction to the Pikes Peak region. Tenderfoot bluegrass Band has played Venues all along then front range. Tenderfoot is a high energy bluegrass band. Exit West is in the Entertainment Pavilion after the Demolition Derby Saturday, July 20th to help close out another great Fair! 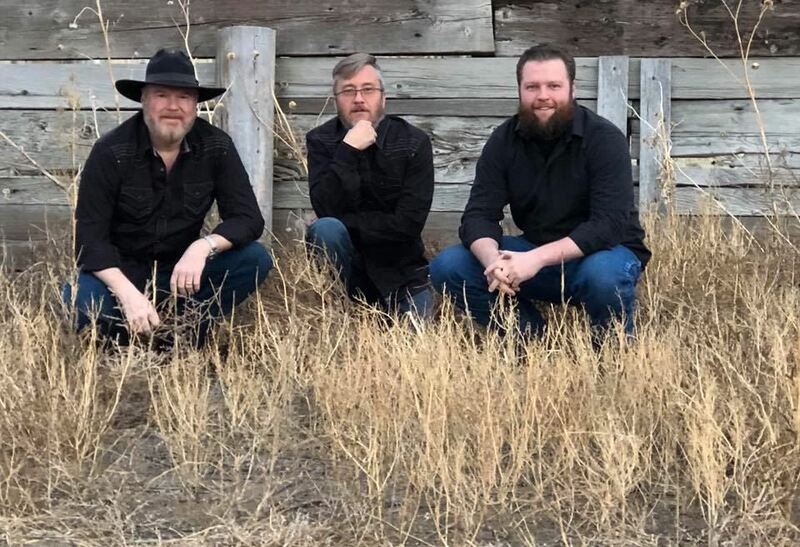 Exit West is a local Colorado band that plays a special blend of country/alternative country and American classic rock. They play after the Demolition Derby! Their style comes from a unique blend of influences of the old outlaw sounds! 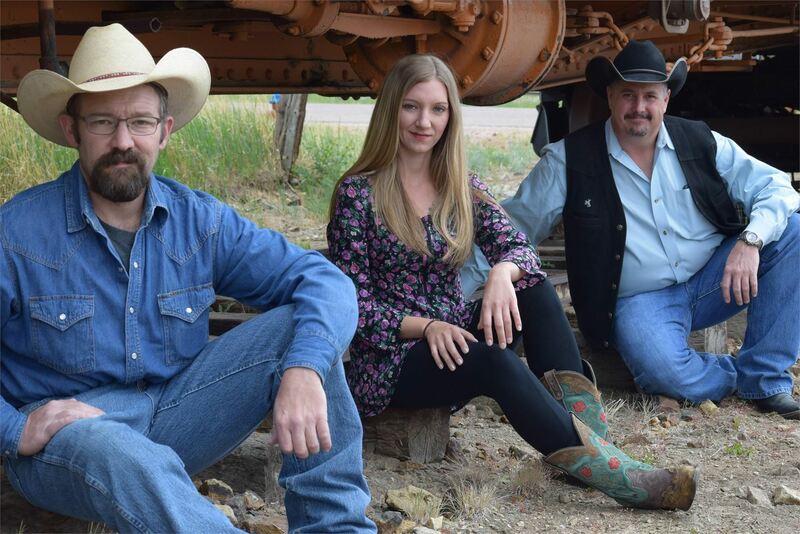 Exit West is a local Colorado band that plays a special blend of country/alternative country and American classic rock. They play after the Demolition Derby! Their style comes from a unique blend of influences of the old outlaw sounds!